The crew is all together after lots of pictures and data! Last week, we had an opportunity to visit the macaques at Trentham Monkey Forest, a park housing around 130 Barbary macaques in a large forested area. 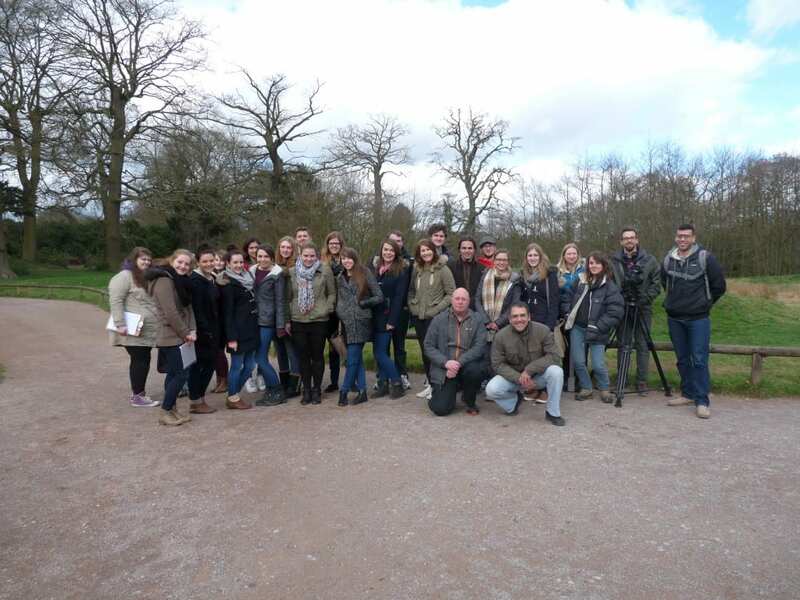 This visit was part of the elective module on Comparative Social Behaviour and Cognition offered to second year Psychology students at the University of Lincoln. At the park we enjoyed watching the monkeys in action and the students could collect some data on grooming exchange as part of the Poster assessment. 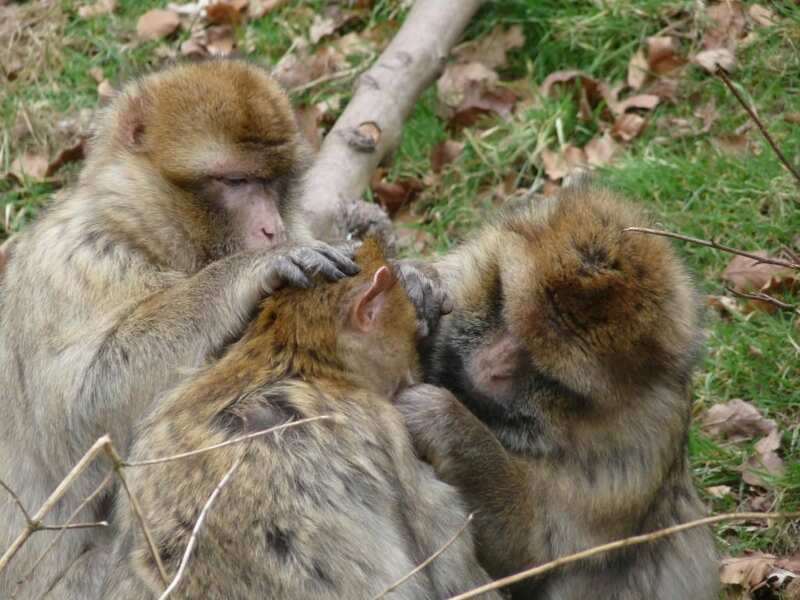 We were pretty lucky with the weather, as it was sunny for most of the day, and the monkeys decided to behave, spending lots of time grooming! The visit was also an opportunity to film the monkeys (and humans!) to showcase one of the many engaging activities our students can be involved in during their degree at Lincoln. This entry was posted in Lincoln, Student and tagged Student. Bookmark the permalink.